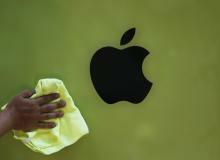 Leaker claims Apple iWatch will be "most complex, most expensive to manufacture" smartwatch. Have a look in detail! 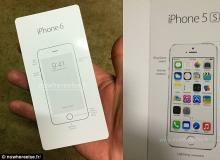 New rumors suggest Apple's larger iPhone 6 smartphones will be called the iPhone 6 and iPhone 6 Plus. 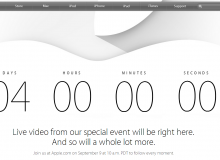 Where To Watch Apple Media Event Live! 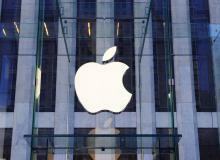 The Apple iPhone 6 event is Sept. 9, at 10 a.m. Eastern, 1 p.m. Pacific. Find out how to watch it on live stream! 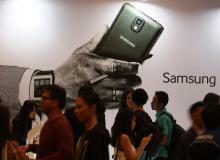 Samsung revealed a ton of new products at IFA in Berlin, Germany Wednesday including two new smartphones plus a virtual reality headset. 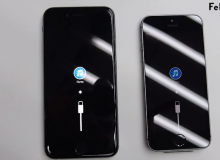 iPhone 6 Leaked Video: This Is How The Device Looks Powered On! 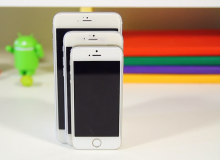 It appears the iPhone 6 has leaked online in a new video. This latest leak shows all aspects of the new device plus we finally get to see it powered on. Apple Sends Out Invites For Its Sept. 9 Event! Apple has sent out there invites for the upcoming Sept. 9th event. The next-generation iPhone plus the highly rumored iWatch are rumored to be featured. 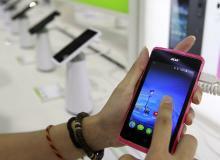 Acer brings five Liquid phones to Mexico along with the Liquid Leap coming later. 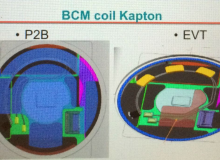 Leaked pictures show Apple may add a new lightning cable with reversible USB connector to its iPhone 6. 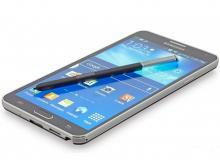 The new Samsung Galaxy Note 4 specs are leaked! The phone will start at around $750. 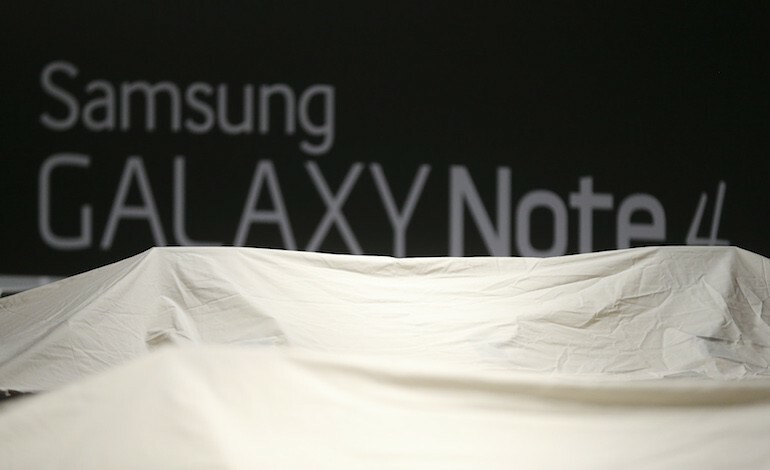 New reports suggest that Samsung will unveil its Galaxy Note 4 device at its IFA "Unpacked 2014" event. 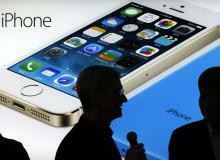 Recent rumors reveal that Apple will unveil the iPhone 6 at an event Tuesday, October 14. Fans of the company should also expect announcements for updated iPads, iOS 8, OS X Yosemite and much more. Apple has released the next beta for iOS 8. Find out what's new in the software along with a tutorial on how to download it on your iPhone and iPad. 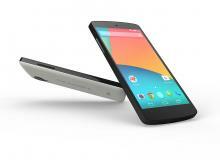 New rumored features have been revealed for Google's Next Nexus smartphone. Find out what features are new for the upcoming device. 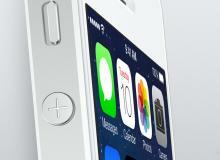 An Apple source has revealed when the next iOS 8 beta will be released. It is rumored to arrive next Monday, July 21, exactly two weeks after the arrival of the third beta.